You can search for topics and idea for your blog on many sites on internet from millions of available there. From conventional sites to social media sites there plethora of options that you can check out to have an idea about what you should ultimately write for. Among the most popular trend for blogging ideas, Twitter has placed itself entirely on a different niche platform. It is now a leading tech site; however, its usability even can not be ignored in other industries as well. By mixing your interest area with a desired keyword you can search out for vast information within your reach. Twitter gives an idea about what people are thinking and sharing at present time. Next you can take assistance and help from the Google Trends and insights as it helps you to understand what people are interested into in the specific region and area of the world. More ideas you can generate by mixing up the ideas with other keywords. Question and answer sites too give an idea, what people are interested into at present. There are sites like Yahoo Answers and Ask.com that can help you getting your idea to you. There are also many other popular site that you can peep through as to get idea what is going around on the tech as well as polity side. And in the last you can subscribe to the Rss feed of many popular and known websites. 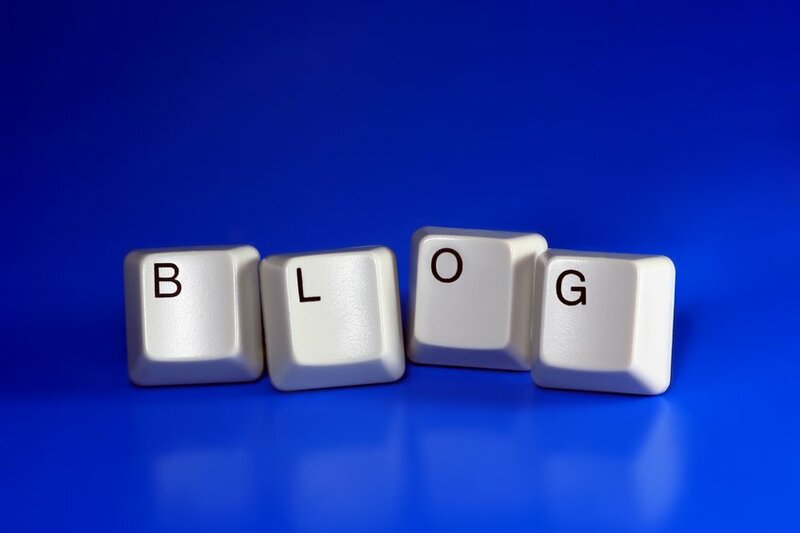 I must appreciate your wonderful suggestions and guidance for new blogger. The way you say something, directly goes in the heart and mind of the reader. Simple but Brilliant and interesting way of addressing the readers, which in my opinion very few writers may be having. I would like to follow and implement your suggestions.